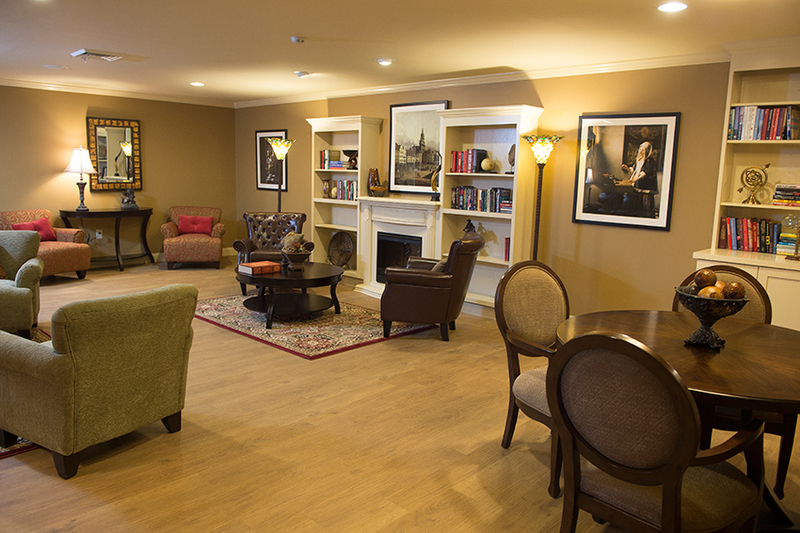 Heritage is different from traditional memory-care communities both inside and out. There is an outdoor courtyard with walking paths bordered by seasonal blooming gardens. These and other facilities offer Residents the freedom to interact with nature in settings that are both comforting and secure. 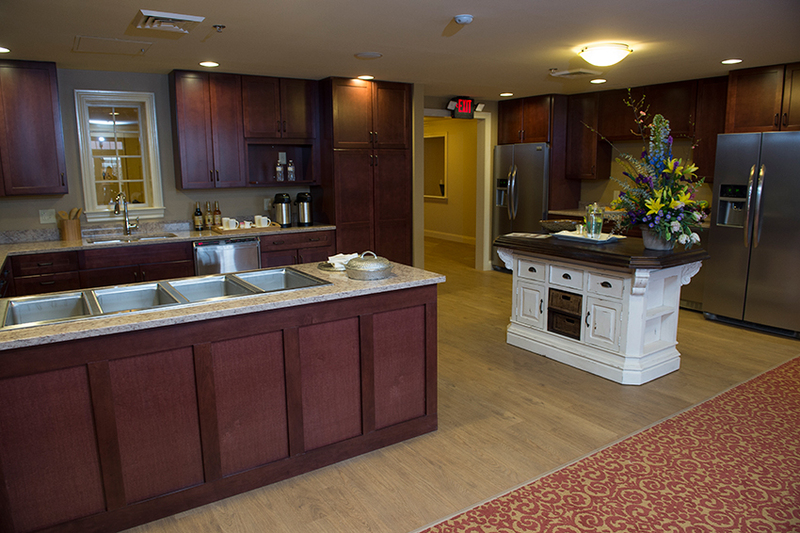 rooms inviting to Residents while improving the level of care they receive.